Load up on leis, gather your grass skirts, and bring the Big Island to your backyard! 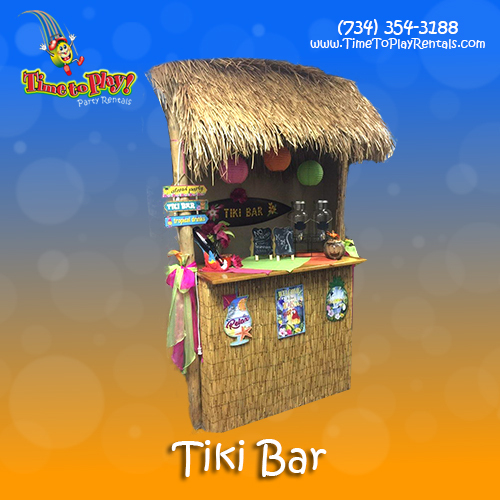 Our Tiki Bar is constructed from real bamboo and thatched roofing, for an authentic look. Serve drinks from behind the bar or simply use it as a fun, striking decoration! Perfect for summer gatherings, luaus, and pool parties!